Brisbane West BUG convenors have devised three concept design options for a bikeway along the full route of Vulture Street from Montague Road to the Goodwill Bridge. The Vulture Street bikeway would connect to the future Woolloongabba bikeway as well as popular destinations including the Boundary Street precinct, local West End schools, UQ, QUT, South Bank, the CBD and the existing bikeway network along the Brisbane River. Protected on-road bike lanes between Gladstone Road and Montague Road on both sides of the street. Curb build-outs facilitate an off-road bikeway/ shared path along the rest of the route. A merging lane is removed to provide width for a section of the bikeway (between Merivale and Grey Streets). This option differs from Option 1A with the merging lane retained, and new bikeway/footpath space reclaimed from development offsets. Download the detailed plans here. A bi-directional bikeway along the north side of Vulture Street only. This is our preferred option. Download the detailed plans here.  Brisbane West BUG is a supporter of the Space for Cycling Brisbane campaign.